After a long coach journey, Worthing Warriors started their match against Harwich and Dovercourt Owls with a strong defensive line. Warriors ensured the first 15 minutes remained inside the home teams 22. A break in the Warrior’s defense gave Harwich Owls the first try. 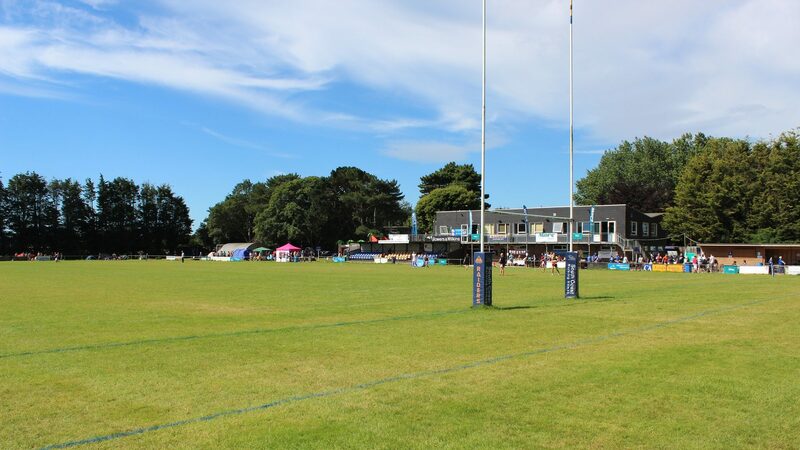 This was quickly rectified by Worthing when the forwards crashed a couple of balls and then shipped the ball wide to Gabi Archer who powered over the try line. Lorraine O’Connor easily converted the try putting the Warriors in the lead. Just before the half time whistle, the Owls used their strong forwards to break through the defensive line and scored in the far corner making the half time score 12-7 to the home team. Warriors started the second half strong when the captain, Giorgia Palethorpe, caught the restart insider her 22 and made an impressive 70-meter run, scoring under the posts making for another easy conversion for Lorraine. Throughout the remainder of the match Gabi Archer and Lauren Owens crashed the ball up numerous times and were fully supported by the forwards at every breakdown. 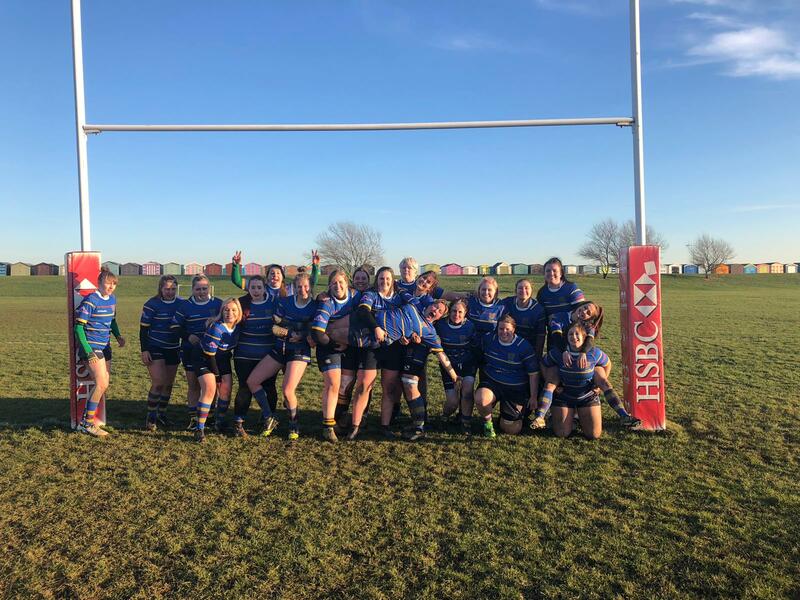 In the final minute of the game, after several quick penalties from the Warriors, the ball fell to Becki Nation, who found a gap and threw herself over the try-line scoring her first ever try and the winning try for the Warriors, making the final score 17-19 to Warriors.